Applications are invited for the WAN-IFRA Women in News (WIN) Leadership Development Program 2018. 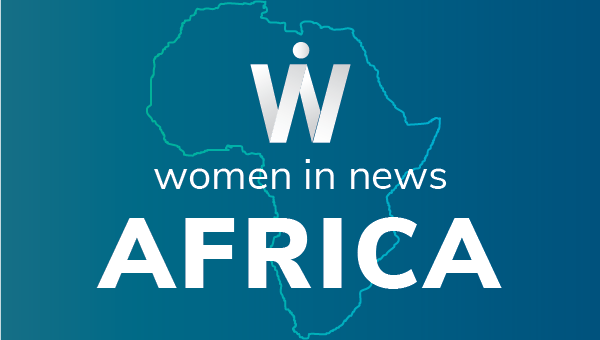 The World Association of Newspaper and News Publishers (WAN-IFRA) seeks high-potential media women for participation in its flagship leadership development programme. WIN works with media companies and their high potential female employees to overcome the gender gap in management and senior management positions. The programme seeks to equip women media professionals in middle and senior management positions with the right skills, knowledge and attitudes to help advance their careers. WIN provides them the support networks they need to take on a greater leadership role within their organizations and works with their organizations to create environments for high potential women to succeed. For more information, visit Women in News (WIN) Leadership Development Program.